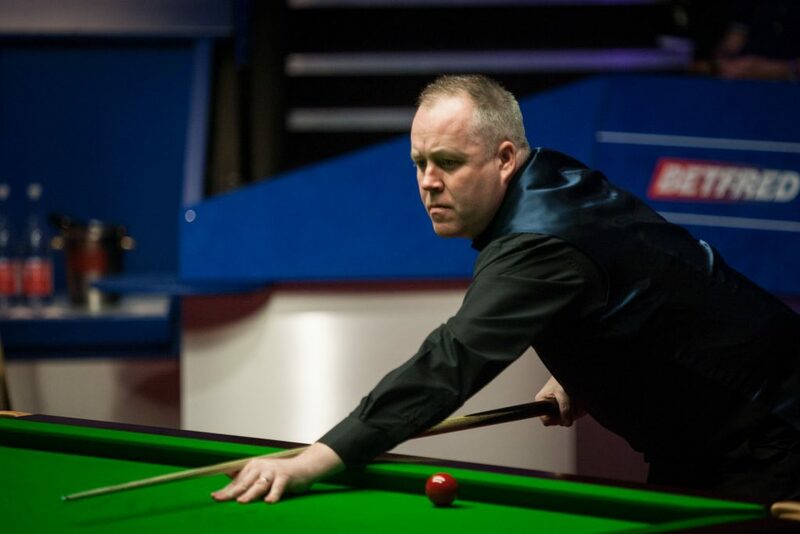 Mark Williams weathered a John Higgins fightback to secure a 15-10 lead going into the last session of the Betfred World Championship final. Williams, who lifted the title in 2000 and 2003, needs just three more frames to reach the target of 18 and claim a third world crown. 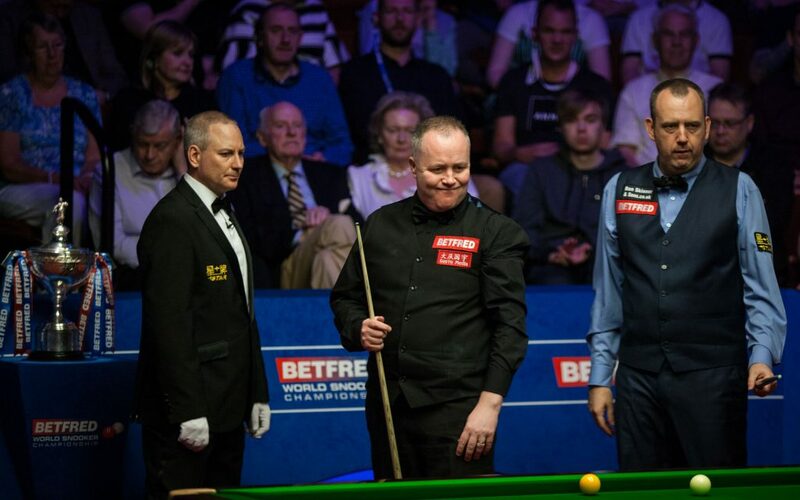 Higgins will have it all to do this evening, but the four-time World Champion will come out for the concluding session with renewed hope after staring in the face of a potential defeat with a session to spare at one stage this afternoon. Welshman Williams and Scotland’s Higgins were locked together at 7-7 yesterday evening. From there 20-time ranking event winner Williams crucially claimed the last three frames of the session to establish a 10-7 advantage heading into today. Williams looked to be in supreme touch as they emerged for the penultimate session. He fired in numerous reds from long range and made breaks of 61, 56, 69, 56 and 52 as he claimed the first four frames of the day to make it seven in a row and lead 14-7. Higgins looked to be all at sea prior to the mid-session. When they returned, the Scot adopted an approach of all-out attack. The 30-time ranking event winner edged himself closer with a break of 67 to reduce the deficit to 14-8. Williams then looked set to restore the gap until he ran out of position on a break of 65. Higgins then stepped up and defiantly produced a trademark run of 72 to steal. After potting ten reds and ten blacks in the next, Higgins had a golden opportunity to make the first ever 147 break in a Crucible final. However, he missed the eleventh red with the remaining balls at his mercy. That set up a huge final frame. It was Williams who made breaks of 44 and 34 to take it and secure a healthy 15-10 advantage. They will return for the final session at 7pm.